In today’s context, it is evident that the most complicated species on earth is humans who have the ability to think and act. This significant ability has paved way for decisions taken at own discretion creating numerous issues in the society. The decisions taken under such liberty conflicts with the interest of another thus making it near impossible to arrive at a reasonable conclusion that will benefit the larger crowd with minimum negative impacts derived from the final outcome. As the authoritative species on the planet, human beings always act upon self-interest that arises the question of how people live in peace and harmony with each other leading towards creating a pleasant environment. TIIKM Conferences are designed to serve various aspects in the subject of Social Sciences with the prime objective of educating people of the problems that cause as a result in lack of knowledge on the conduct if to successfully lead a peaceful life in the society. 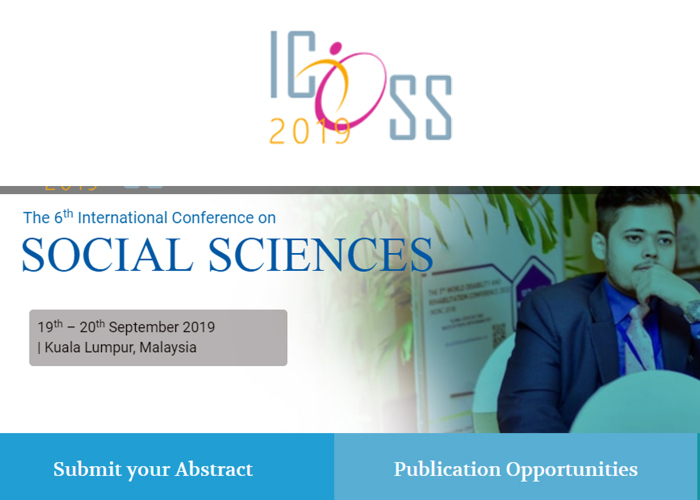 The International Conference on Social Sciences (ICOSS) is the prime in the portal of Conferences designed under this branch of knowledge. 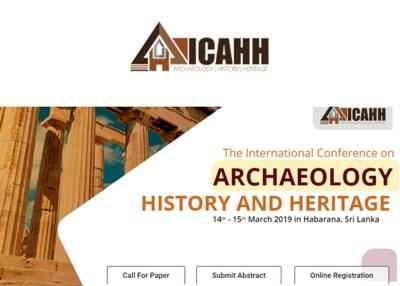 ICAHH 2019 provides a wonderful opportunity for you to enhance your knowledge and share new research findings in Archaeology, History and Heritage. 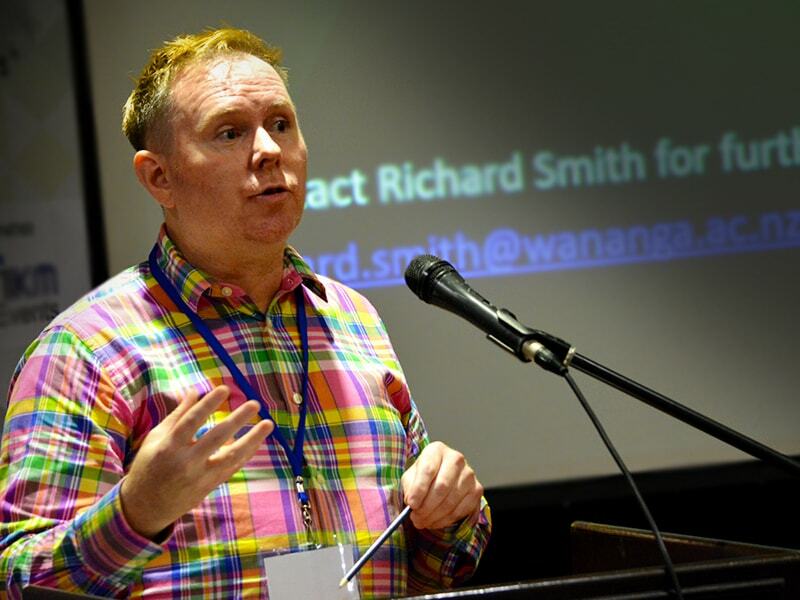 The conference will feature renowned speakers from the academia and industry who are experts in Archaeology. The benefits to society of investing in children and youth are wide-ranging and long term. Investing in children and youth today is investing in the future stability, quality of life, and economic self-sufficiency of the society. 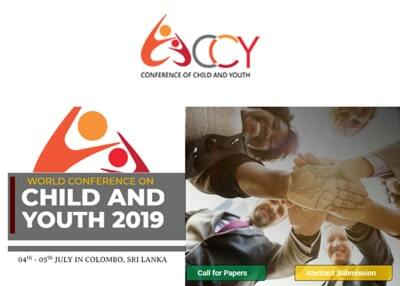 CCY 2019 conference will bring together researchers, educators, academicians, and child and youth care practitioners from around the world to find out solutions for the challenges of children and youth.